1. We offer soft cream fudge in advertising wrapper for over 10 years. Since then we have gain numerous companies that constantly keep our product on the counter at their companies or use it as a giveaways for trade fair stands, events, workshops or even christmas gifts. W offer high quality of printout and proffesional service. Your order will be ready in 14 days. The minimal order is 5 kg. 2. We send fudges to our customers straight form the production line so it is very soft and chewy at the begining. After 2 weeks the crystalization process starts so it gets crusty from the outside with caramel feeling inside. 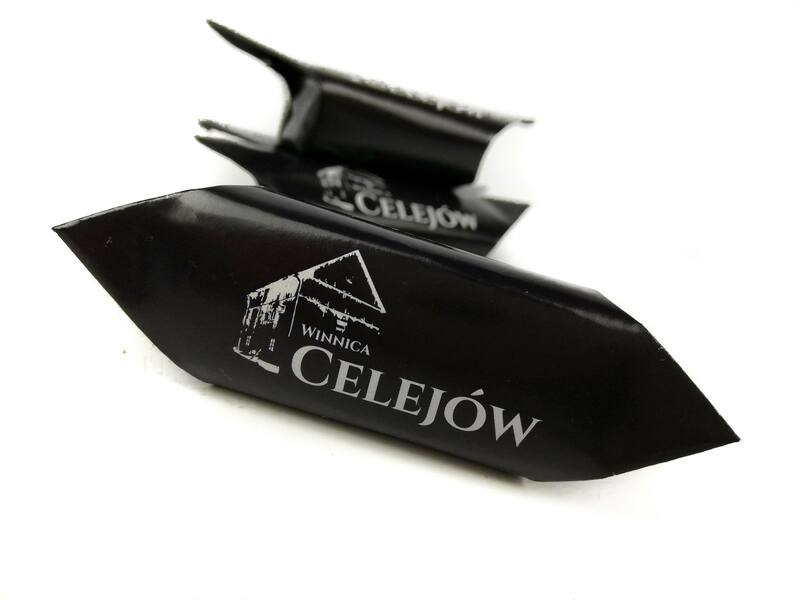 Obtaining amazing taste and distinctive "tear-drop" inside a sweet requires many time-consuming actions like: cooking the milk mass, hand-cutting and wrapping, all according to strict technological and sanitary rules. The sweet gets all crumbly after 3 months. The term of validity is 6 months. 3. 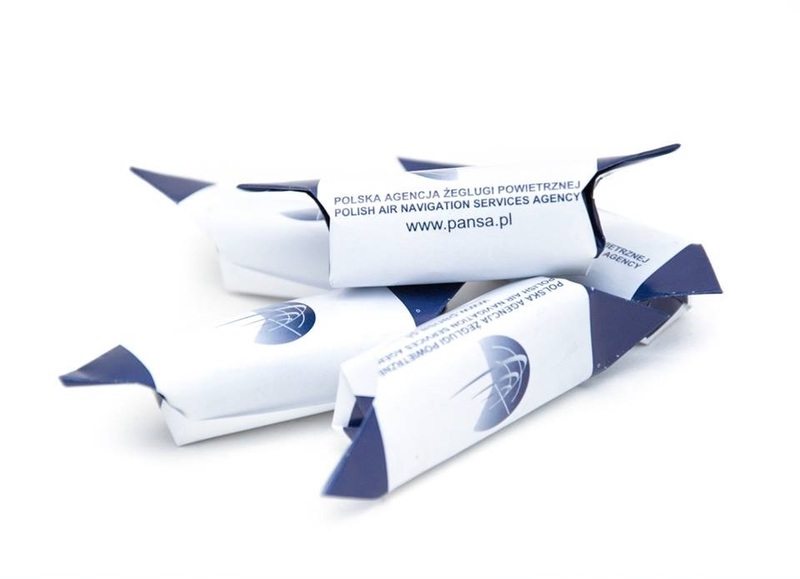 "Fudge" is one of the oldest and the most recognizable Polish sweets. The tradition of their production in Opole Lubelskie reaches the beginning of 50s last century. Our fudge is still produced according to old recipes and based on high quality milk, cream, sugar and glucose syrup. 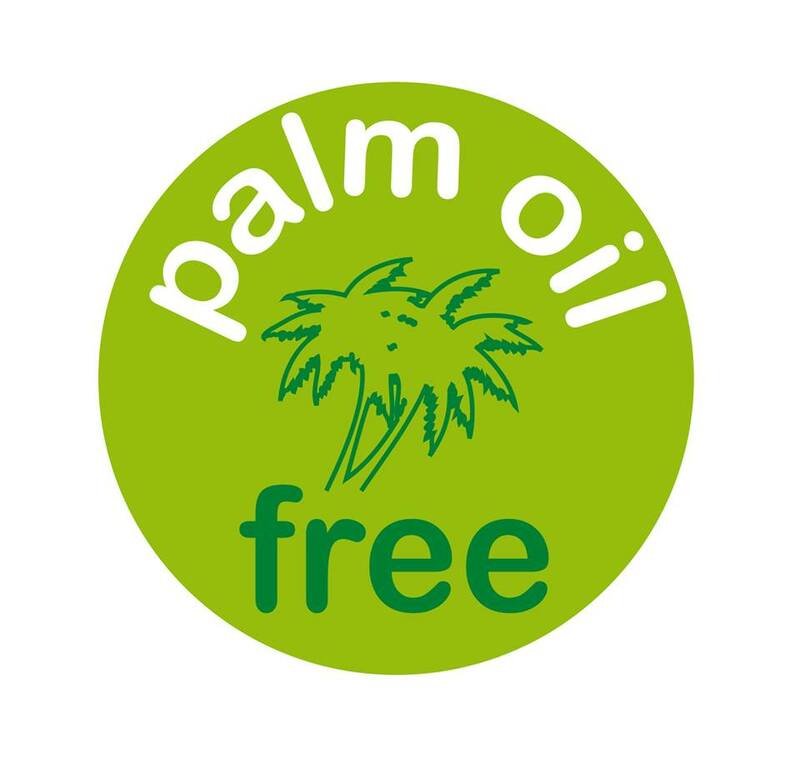 We do not use any preservatives or a palm oil. 4. The company documented and implemented HACCP, BRC and IFS systems. 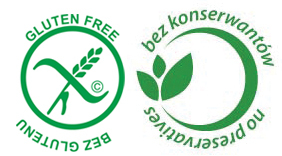 “Polish Association of People with celiac disease and gluten-free diet” allowed us to use their sign of gluten-free food.